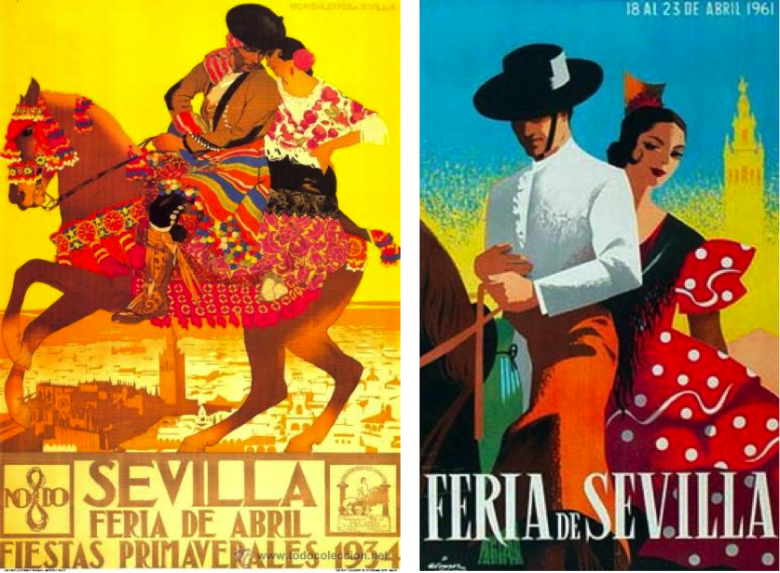 Be seduced by the drama and romance of the flamenco, wine with notes of salted watermelon, plump olives, incredible vistas, and the alliance of Moorish and Spanish architecture. 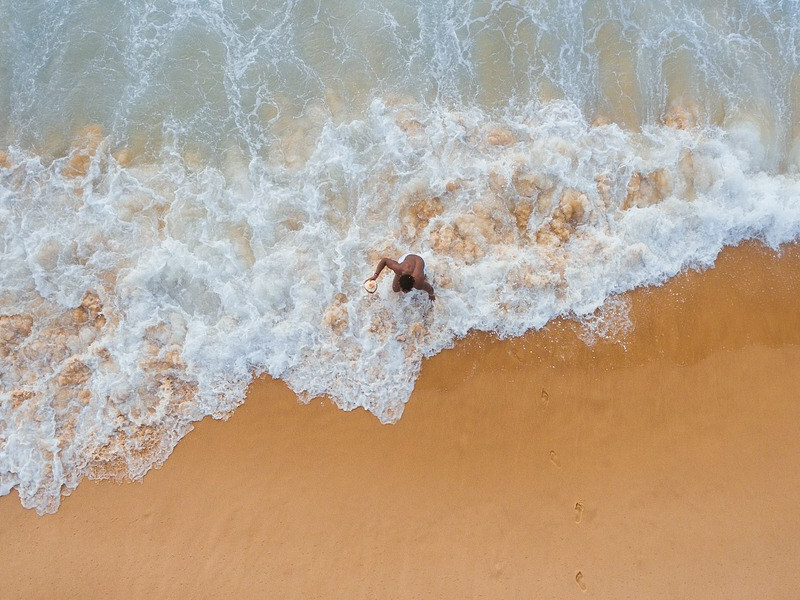 Andalucia is often inundated by British holiday makers so in addition to the must-sees we have some suggestions which will help you escape the crowds. 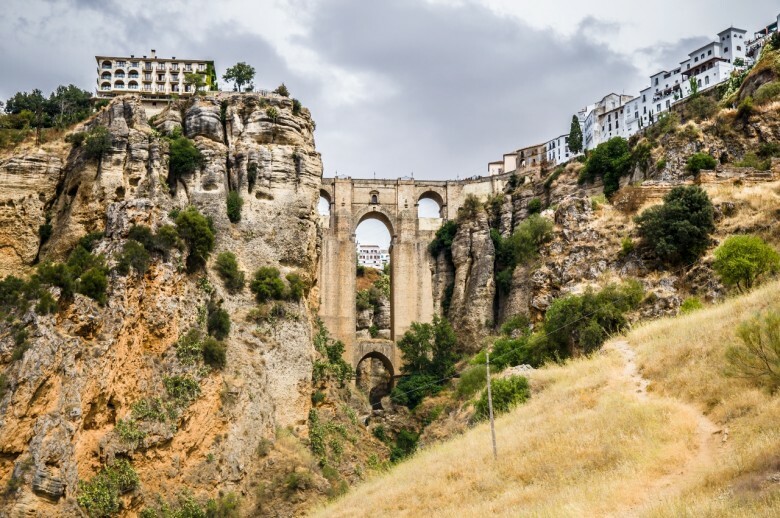 Visit Ronda, a city of Roman origins set high in the Andalusian hills, favoured by Hemingway and Orson Welles. The city has three bridges spanning the El Tajo canyon with the Guadalevín River running through. Attend an intimate flamenco guitar performance by Cecilia Morales. They are held every day (except Sunday) at 19:30 at Cecilia Morales Guitar School, Calle Calvo Asensio. €15 per person. Buy cakes from nuns at the Carmelite Convent in Ronda. The nuns belong to a closed order so they do not interact with the outside world, choosing to live a cloistered life of tranquility. They are world-renowned for their biscuits and cakes which you can purchase through a revolving hatch in a wall. You may speak to the sister on duty but you will not see her. After ordering, place your money in the revolving hatch and the biscuits will be sent out pronto. Located here. Head to the San Francisco quarter for a non-touristy lunch. Hike the many trails around Ronda or take a bike ride. Seville is the capital of autonomous Andalucia. It’s the 4th largest city in Spain known for the Spring Festival which takes place annually two weeks after Easter Holy Week. 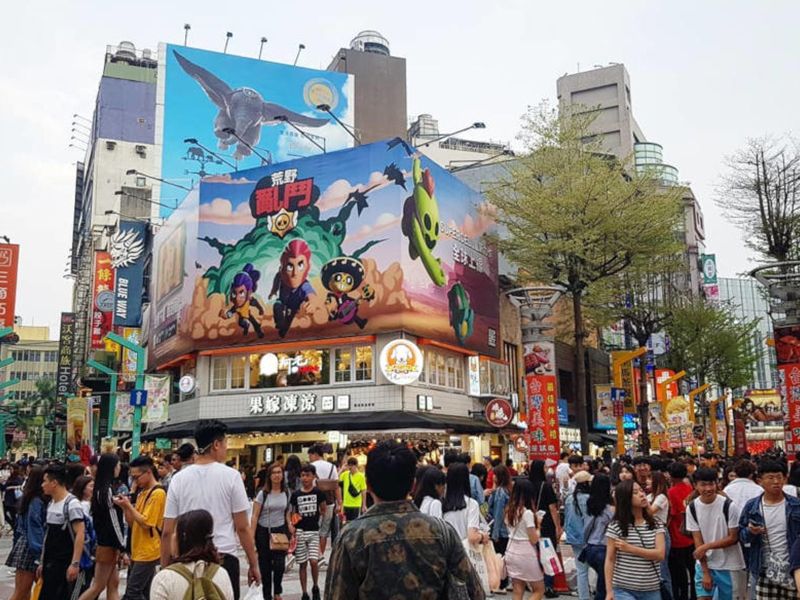 Come join in the fun, dress up and enjoy the revelry with the locals. 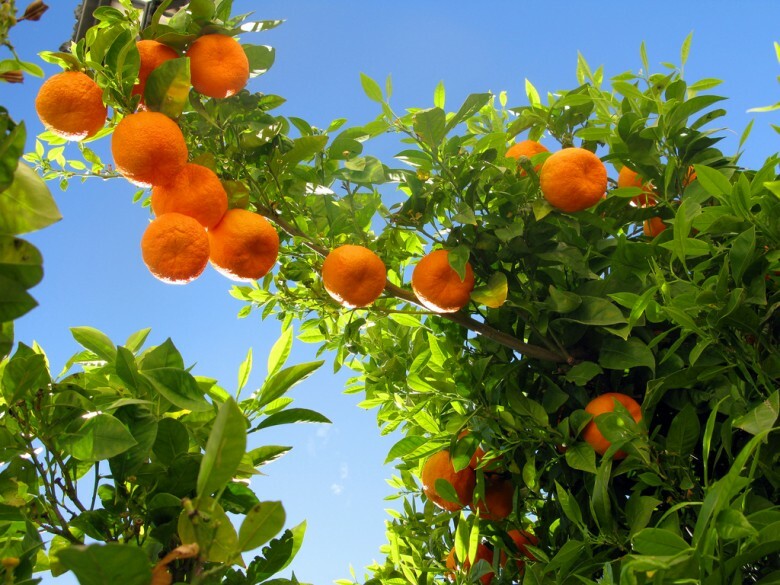 In May the bitter orange trees that line the streets, flood the city with the intoxicating scent of orange blossoms. 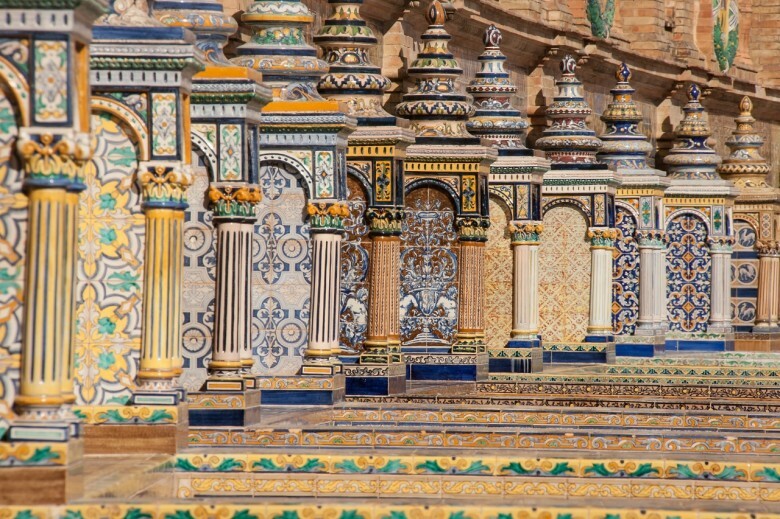 Don’t miss out on a visit to the Alcázar Palace and the Plaza de España. The flamboyant Plaza de España was built in 1928 for the Ibero-American Exposition. Entrance is free. The Alcázar Palace was built by the Moorish Muslim Kings and is the oldest royal palace still in use in Europe. It’s a UNESCO world heritage site and the upper levels are still used by the Spanish Royal Family. It costs 7,50 € a ticket, free for students. Tiny white-washed Sedella by the foothills of Mount Maroma has only 700 residents (known as Sedellanos). If you go make sure to visit the clock tower built during Moorish times. The yearly festival in the first week of August celebrates the Virgin Mary of Esperanza (hope). By bus or rental car (best visited in conjunction with Cordoba or Granada). 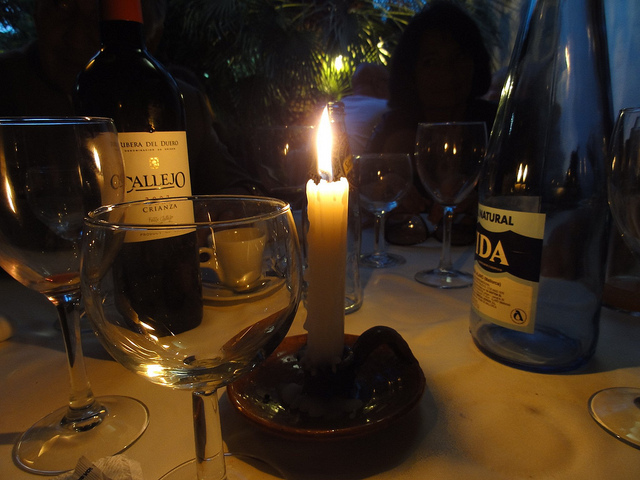 The Sobremesa is the practise of lingering and conversing after a meal. The Spanish know how to enjoy their food, often dining later in the evening, friends and family will gather around a table to enjoy three courses followed by coffee. It is important to luxuriate in the conversation, no one dashes off after the meal. 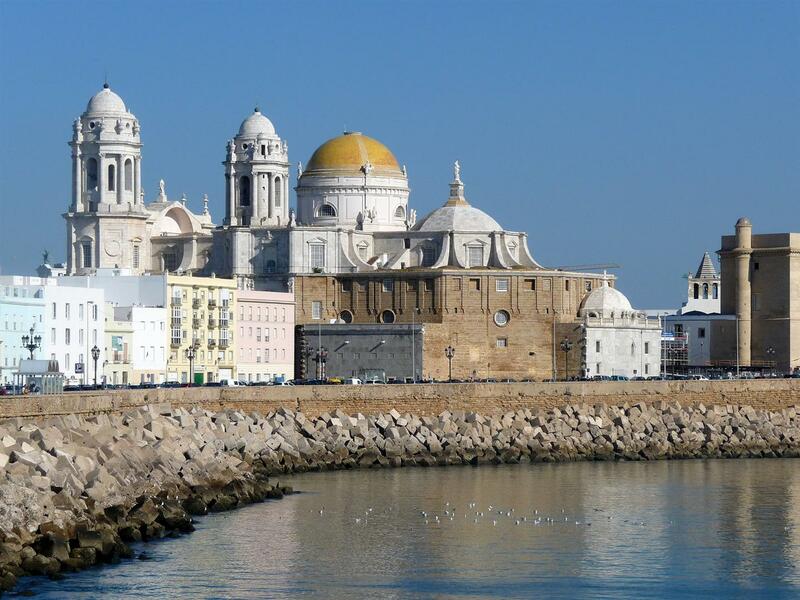 Cádiz is the birthplace of flamenco and the oldest continuously inhabited city in Spain. Set on a narrow sliver of land surrounded by sea, this port city will charm you with its dramatic beauty. 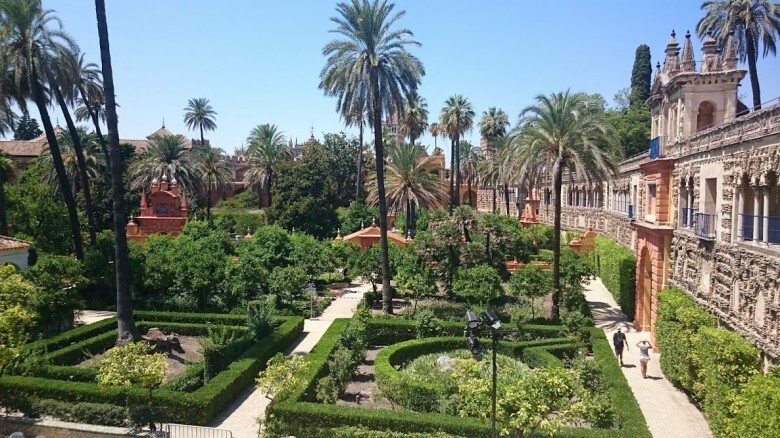 It’s home to parks with exotic plants and trees allegedly brought to Spain by Columbus from the new world. 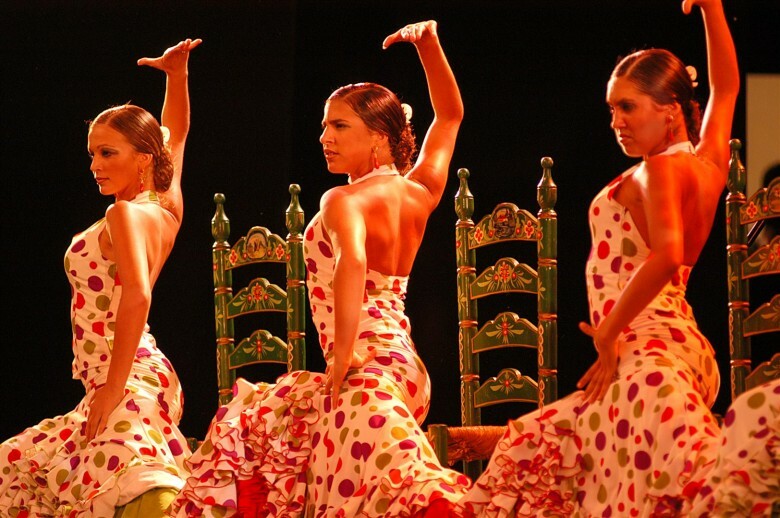 Peña Flamenca La Perla hosts flamenco nights most Fridays in the warmer months from 10pm. Free Entrance. 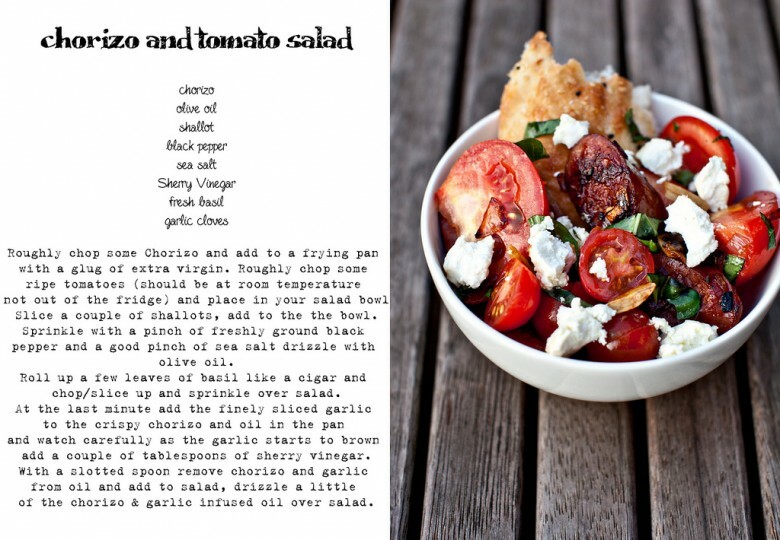 Find it in the Barrio de Santa Maria, right beside the ocean just off Calle Concepción Arenal. 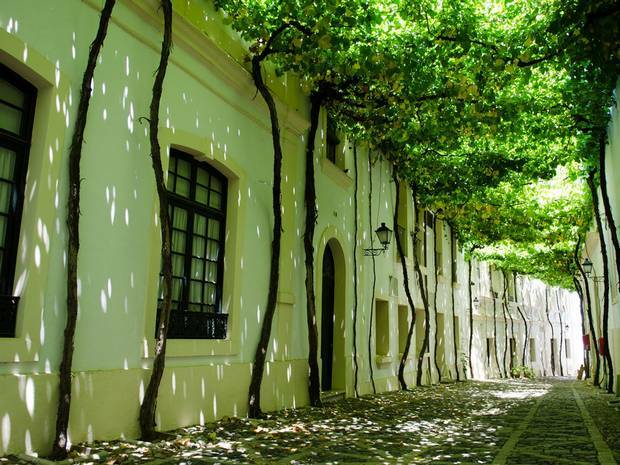 Jerez offers an authentic slice of Andalucia. Travel here to taste dry sherry at the many Bodegas, witness spanish horsemanship and attend a flamenco performance. For wine tasting and tour of the owner’s impressive collection of art visit Bodegas Tradición. The tours cost €18 per person. Also visit Bodegas González Byass located at Calle Manuel María González 12. The tour costs €11 and €16 with tapas included. They conduct tours in English & Spanish hourly from 11am to 6pm from Monday to Saturday and from 2pm on Sundays from October to April. Another option is The House of Sandeman. The English language tour is €7 per person and €14 with a tasting included. The Jamón ibérico (specialised cured ham made from acorn-fed Iberian Black footed pigs) is a must taste in Jerez. Known as the world capital of olive oil and surrounded by olive groves as far as the eye can see, this “city of liquid gold” is a little off the tourist trail. 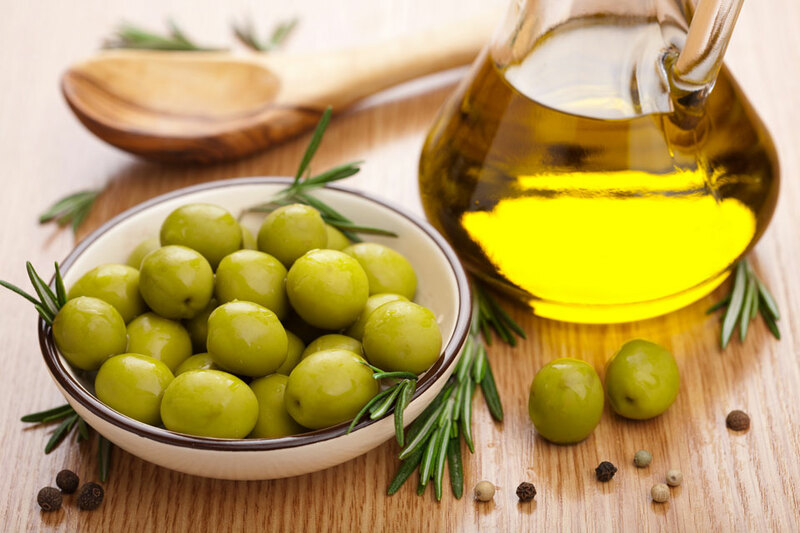 It’s best to visit from November to February to witness the olive harvest. A perk of visiting Jaén City is that it is common practice to serve tapas free of charge when you order a drink in a bar (this is less common in other places). As a general rule in Spain do not pay more than €3 – €4 per tapas (if you do you know you are being ripped off). 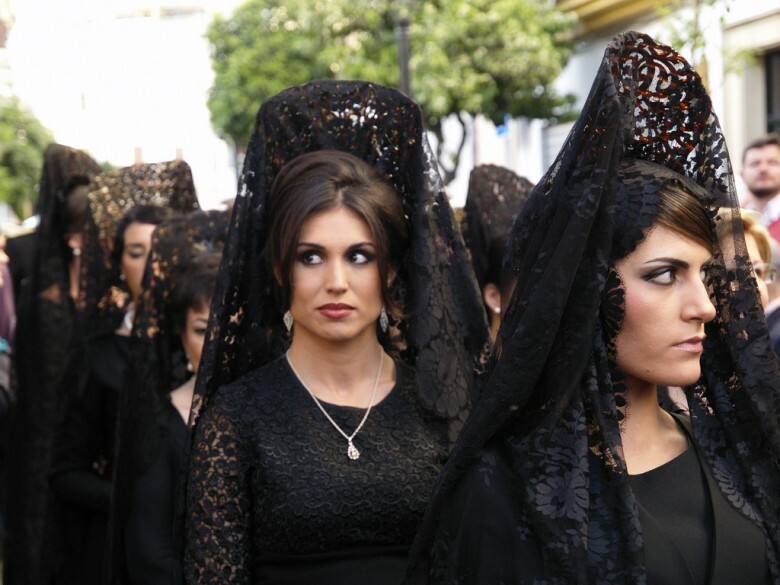 Travel to Córdoba on any Sunday in May to witness Andalusian women swathed in black lace mantillas glamorously parading the streets. This headdress is making a comeback and is still worn when granted an audience with the pope, at bull fights and weddings. Extra tip: while in Córdoba you should try the Salmorejo, a thicker version of gazpacho, which originated in Córdoba though is now found in other places in Spain. 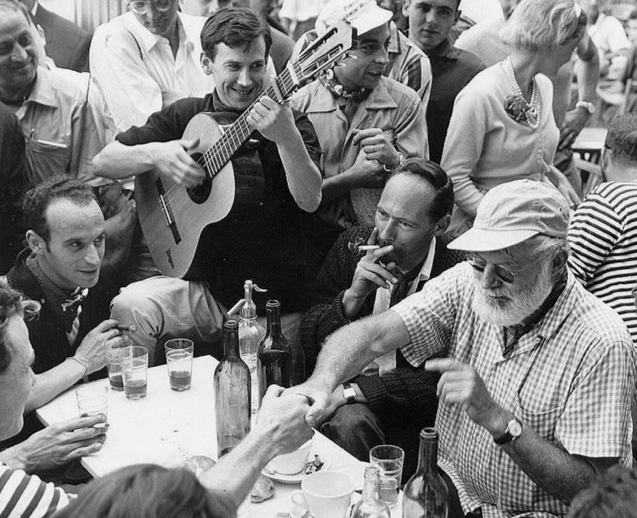 Owen Thomas writes that Hemingway celebrated his 60th birthday in Andalusia, attended by dignitaries and a maharajah. The lavish fiesta went on for two whole days ending with a fireworks display that ignited a palm tree resulting in the fire brigade having to be called in all the way from Málaga. After the firemen had dealt with the fire they joined in the party and even let revelers drive the fire truck. 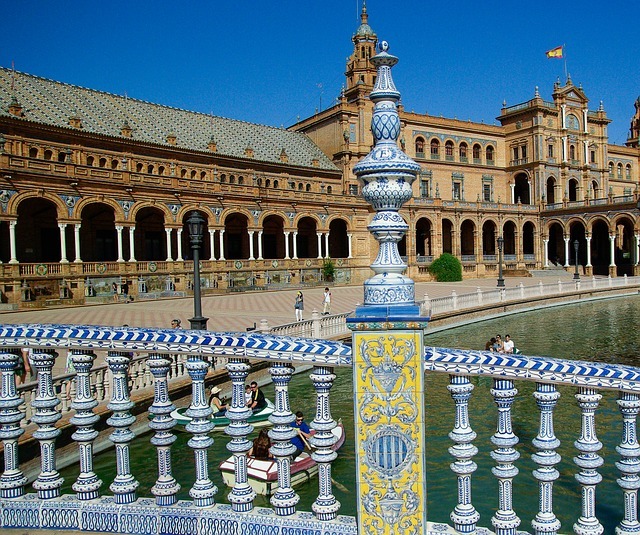 Your best point of entry is Seville (the capital of Andalucia). 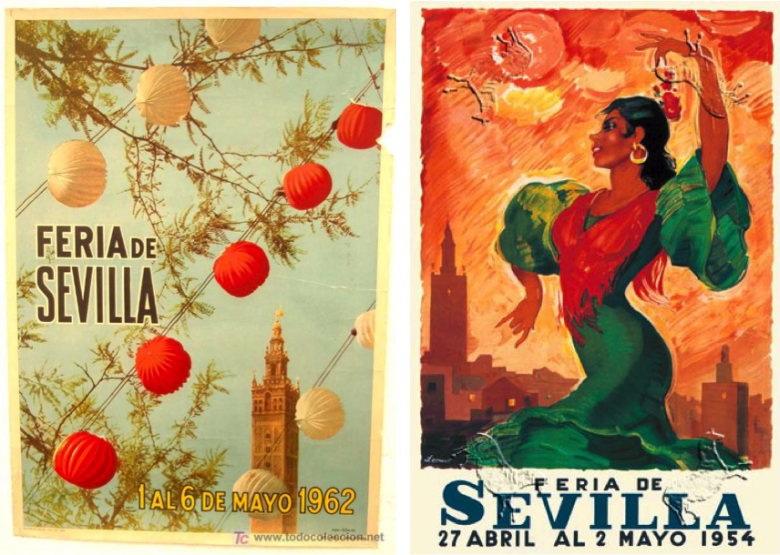 It’s easiest to catch a direct flight to Seville or perhaps a cheaper flight to Madrid with a short connecting flight to Seville, or a quick train to Seville. This may simplify your life as distances in Andalusia between towns and cities are fairly short and the roads are in good shape. 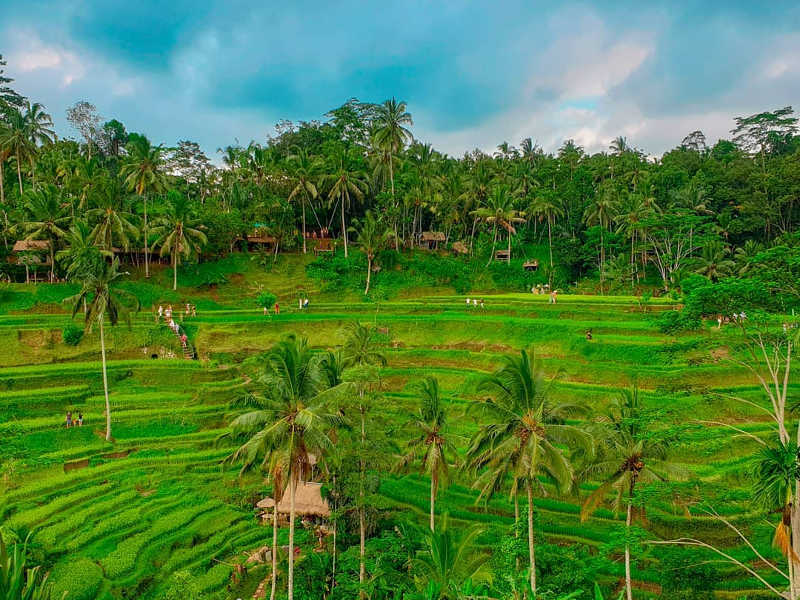 This also allows extra time for exploring smaller villages in between towns and cities on your agenda. Book here. Buy a Renfe Spain Pass and save money while having greater travelling flexibility. Choose the number of journeys you plan to take (you can choose between 4 and 12 journeys which must be used within one month). Once you have your Renfe pass you can book your individual train journeys here, but you won’t have to pay inflated last-minute prices as you have already bought the month’s pass. Important to note that you can only book 60 days in advance. 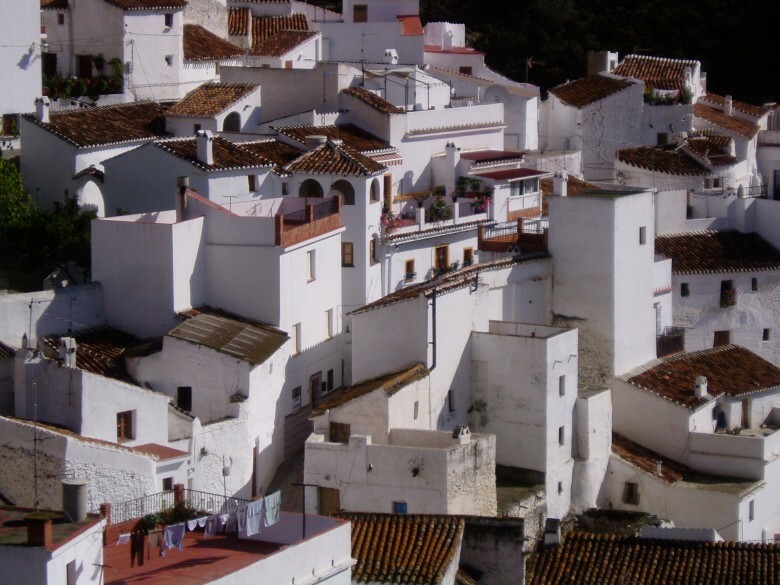 Head to Andalucia in sleepy southern Spain for the sun, the warmth of the people, delicious wine and tapas and the exhilaration of the fiestas. 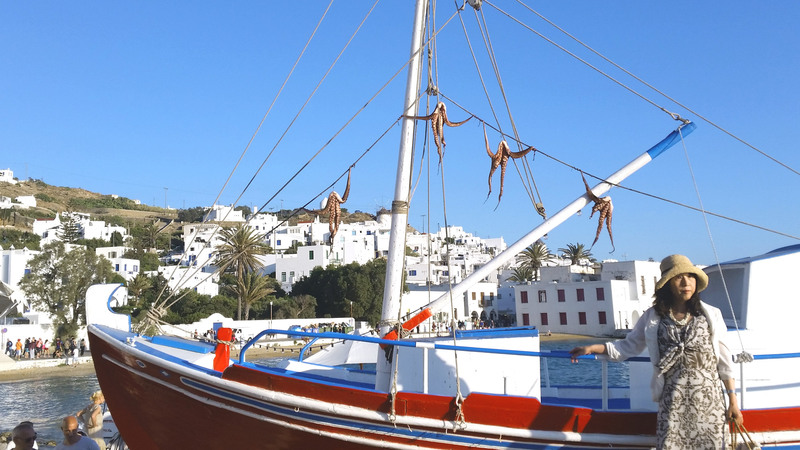 Should You Cancel Your Greek Holiday?